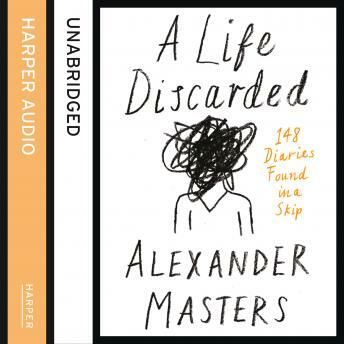 A Life Discarded is a true, shocking, poignant, often hilarious story of an ordinary life. The author of the diaries, known only as 'I', is the tragicomic patron saint of everyone who feels their life should have been more successful. Part thrilling detective story, part love story, part social history, A Life Discarded is also an account of two writers' obsessions: of 'I's need to record every second of life and of Masters' pursuit of this mysterious yet universal diarist.